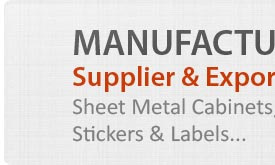 We are specialized name in the industry, bringing quality oriented collection of Sheet Metals Cabinets. 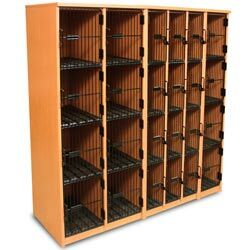 We offer them in standard dimensions and are durable in configuration. They ensure high shear strength and have excellent mechanical strength. Our entire collection is corrosion resistant in nature and maintains wide application across the area. 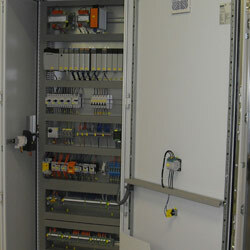 Sheet metals cabinets ensure excellent surface treatments and are installed in industrial and commercial establishments. Keeping a step ahead in the industrial section, clients can avail application oriented and sturdy array of Electrical Cabinets. Durable standards, prime finishing and dimensional accuracy are the key driving features of the entire product range. 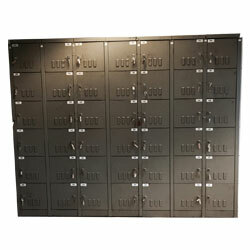 They are meant for security purposes and can be easily installed in the required industrial and commercial sectors. 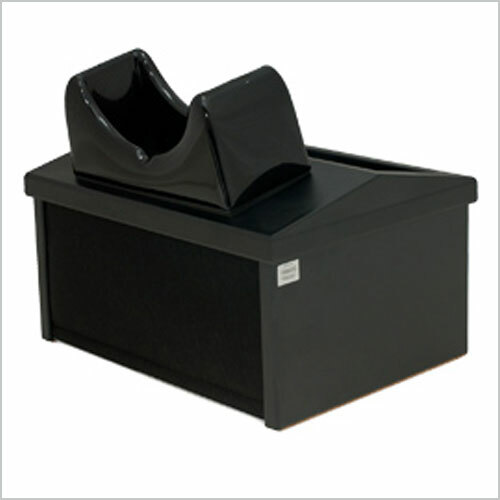 They maintain perfect inner finishing and are valued for long service life. Offered with dual access both front and rear of the equipment allows easy install and connection between equipment and to main cable route. We are amongst the recognized entity in the industry, delivering quality oriented Electronic Cabinets that are fabricated with perfection. Entire collection is thermostatically balanced in nature and is compact in sizes. Clients can avail the entire catalog in varied sizes and dimensions and are in adherence with set industrial standards. They ensure dimensional stability and are used for security purposes. They are suitable for adverse conditions of defense industry too. We are prominent name in the industry, delivering sturdy and advanced array of Sheet Metal Cabinets that valued for durable configuration and high strength. Our entire collection is offered in standard dimensions. They ensure easy installation and are abrasion resistant in nature and maintain smooth finishing across the surface. 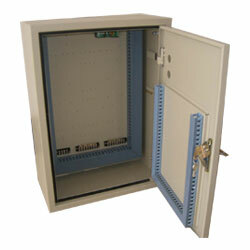 They maintain high degree of protection and ensure perfect mounting in the desired direction. Stabilizing on the ever changing techniques and methods, we bring forth sturdy and advanced array of Industrial Cabinet that maintains smooth finishing and ensures high shear strength. 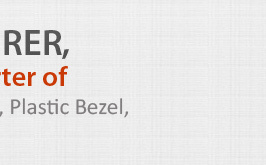 They are application oriented and are delivered in standard sizes and dimensions. They can be easily configured and are thermostatically balanced. 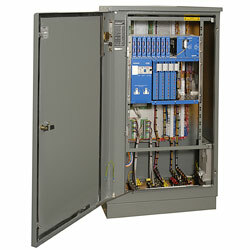 We offer them in standard technical specifications and are offered with standardized solutions. We specialize in delivering thermostatically oriented range of Instrument Cabinets that are quality oriented and are dimensionally stable. We offer them in varied sizes and technical specifications and can be easily configured in the required area. They ensures perfect inner surface and can be cleaned with perfection. They are spacious from inside and maintain the excellent storage for long duration. Our entire catalog maintains high tolerance capacity and excellent mechanical strength. 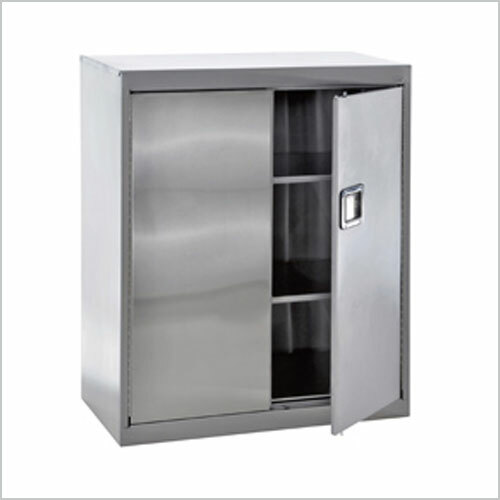 In order to cater the diverse requirement of the clients, we bring forth application oriented and sturdy array of Stainless Steel Cabinets that maintains perfect stability and ensures fine finishing. We offer them in varied technical configurations and are easy to operate. Our entire array is corrosion resistant in nature and is offered with varied technical specifications. They maintain dimensional stability and are delivered in standard sizes and are installed in light and heavy duty commercial establishments.